You have so many choices for vehicle insurance in Lynnwood that it can be really difficult to make a decision on a carrier, whether you have an auto, truck, SUV or multiple vehicles. American Insure-All® is an insurance brokerage. Rather than working for a single insurance vendor, we work with more than fifty individual insurance agencies to assist you in finding the most appropriate policy or policies at a price that you can afford. For your convenience, we also offer insurance for your home, business, RV or other recreational equipment, as well as life insurance. We can provide coverage for each separate situation or bundle several policies under the same carrier. Did you ever think you could complete one-stop insurance shopping just like you can with groceries and home goods? Auto insurance is important (and mandatory). You should have a policy that protects you in the event of a car accident or other collision that necessitates proof of insurance. What you don’t want or need is an expensive policy that doesn’t pay out when the situation warrants it. One of our experienced agents will be glad to explain insurance terminology, compare policies with you and assist you in securing insurance that checks each item off your “must have” list while staying within your budget. Our main focus is YOU. We do not have to meet guidelines for selling a certain number of policies with a specific carrier. 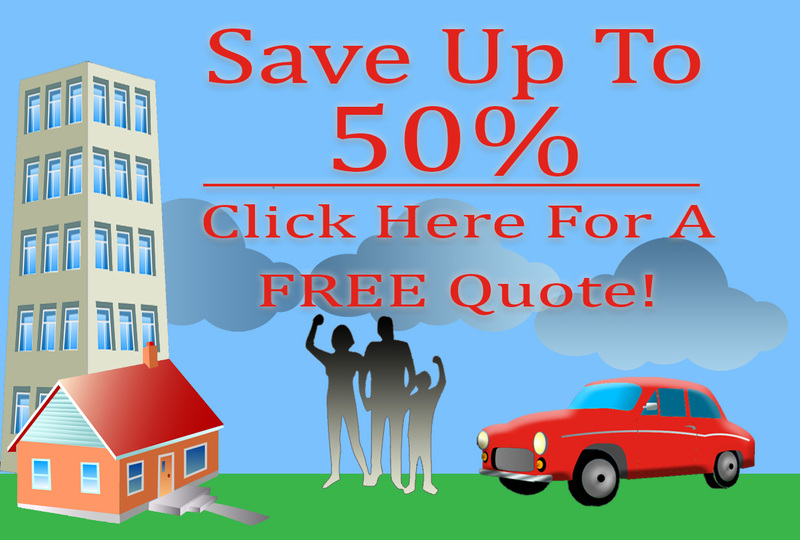 Our objective is to locate auto coverage for you at reasonable rates. 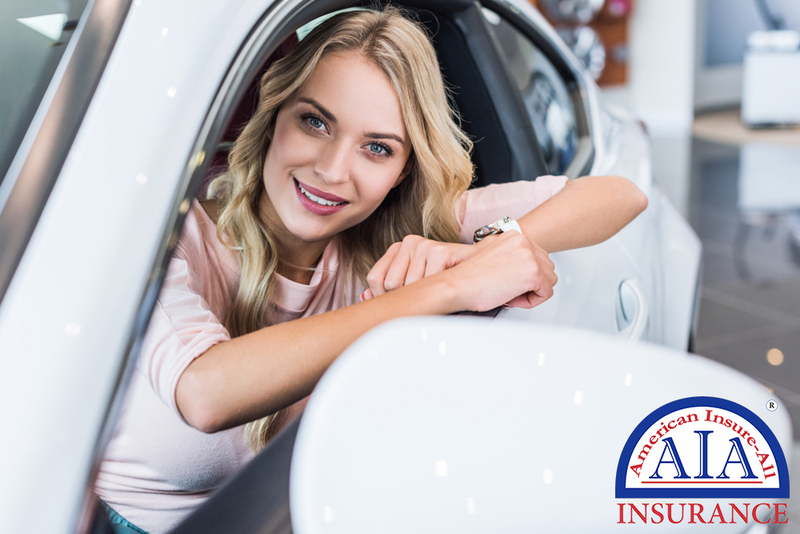 For assistance in buying the right vehicle insurance in Lynnwood or to add more insurance for a new driver or a new auto, contact us at (888) 411-AUTO. The friendly team at American Insure-All® is ready to work with you.